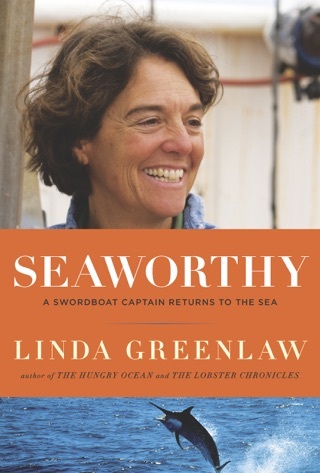 As a swordfish boat captain and successful author, Greenlaw (Seaworthy and The Hungry Ocean) worked hard creating an independent life on an idyllic island off the coast of Maine. She settled into a rewarding routine of writing, fishing and family obligations. Unexpectedly, she became the legal guardian for a sexually abused teenage girl. 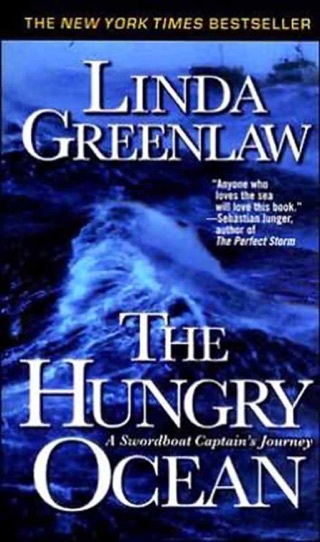 Creating a loving home for her new daughter becomes a monumental three-year struggle of wills between the no-nonsense Greenlaw and the needy, confused, and surly teenager, who needs extra love and care. 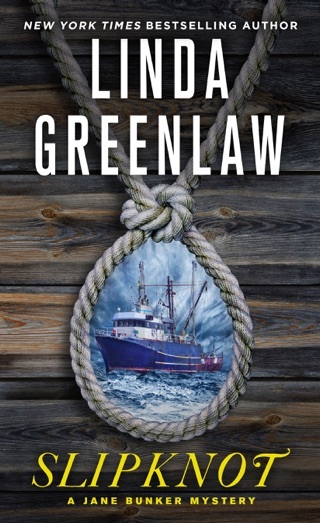 As the scope of the girl s abuse becomes clear and a darker side of island life is revealed, Greenlaw receives support from an unexpected quarter: the island s community of women. 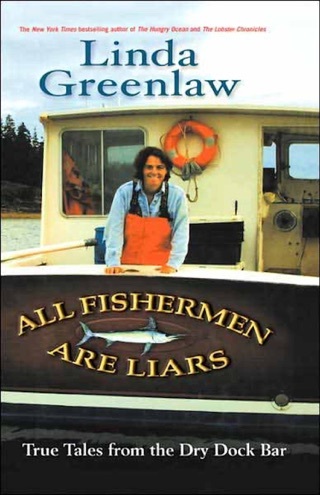 Not prone to friendship with females, Greenlaw revels in the intensity of the bonds created by the teenager s plight. These friendships were tight and immediate and as heartfelt as any I had with my longtime guy friends. 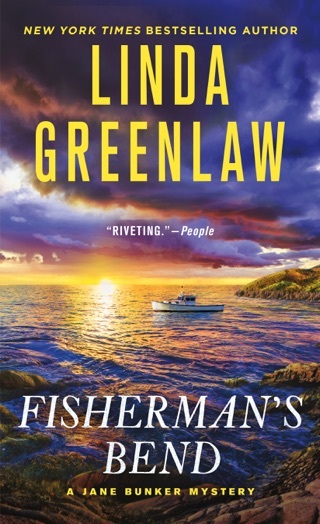 While struggling to get up to speed with her mothering skills, Greenlaw laments the status of her romantic but stalled relationship. But we weren t married, and I had just latched on to the realization that we never would be. This was depressing. 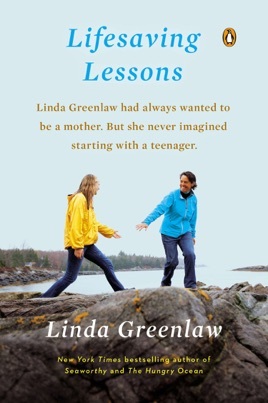 Greenlaw s memoir deftly chronicles her journey to motherhood, without whitewashing away the toughness of the trek or the joy she experiences along the way. This is the real "Perfect Storm"
This book is so great on so many levels. I have never read a book so candid in discussing a relationship. 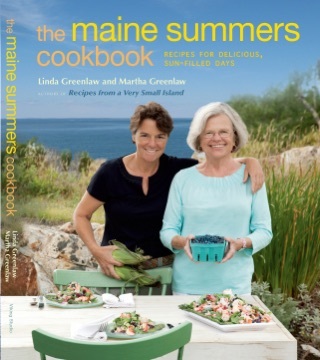 Linda is such a great writer, only someone with her skill could have tackled the subjects in this book.